We offer the best possible services for our customers - from consulting on the purchase, testing on client's pieces, validation of procedure and after-sales service. In our company, we can also provide surface treatment services to our clients. We are focused to reduce your direct maintenance costs, improve the reliability of your equipment and increase your profit. Today, the rising cost pressure, growing energy costs and increasingly stringent environmental regulations in all industries make it even more important, that industrial plants operate at highest productivity and efficiency levels, without unnecessary production downtimes.  You can count on FerroECOBlast Europe to provide ongoing service and support of your surface treatment equipment throughout its life cycle and beyond. Our objective is to maintain the long term relationship and to become a trustworthy partner when support for different reasons is needed to solve a problem or other issues. Consulting and support regarding the surface treatment processes and equipment parameters. Our service and support services also cover obsolete and discontinued products. Fast and efficient telephone support and visit on site on demand. For solving common problems take a look of frequently asked questions and answers. In case of needs please contact our Service & Support department for more information. Why is the blast jet not even? Why does the abrasive medium stay in the cabinet? Why is the blast nozzle so fast worn out? For a correct work, it is necessary to select the right nozzle, the correct adjustments of parameters and the correct choice of blast nozzle regarding the blast medium's grain size. Otherwise, it can happen, that the nozzle is worn out too fast. Why is there so much dust in the cabinet? Why is it not allowed to use quartz sand? Why is the machine working slowly? Why is the system stopping? The System can stop because of wet or greasy abrasive medium or because of humidity or oil in the compressed air.